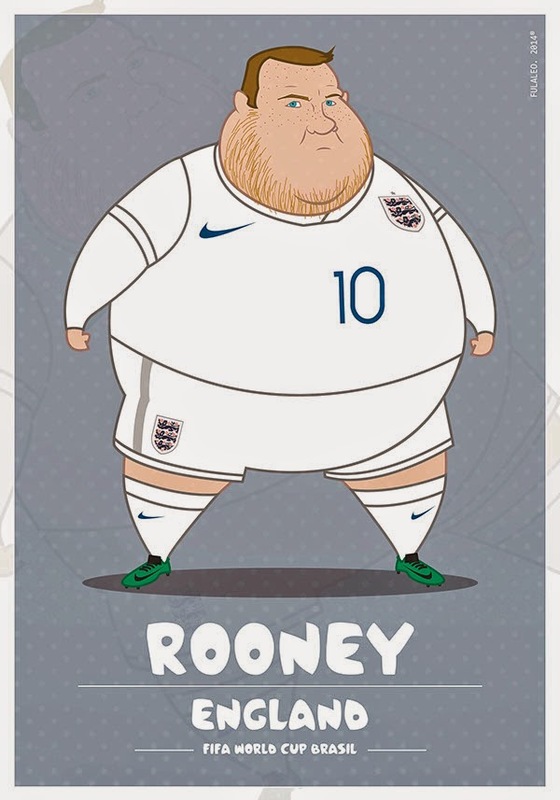 Ever wondered what your favourite football stars would look like if they let themselves go? 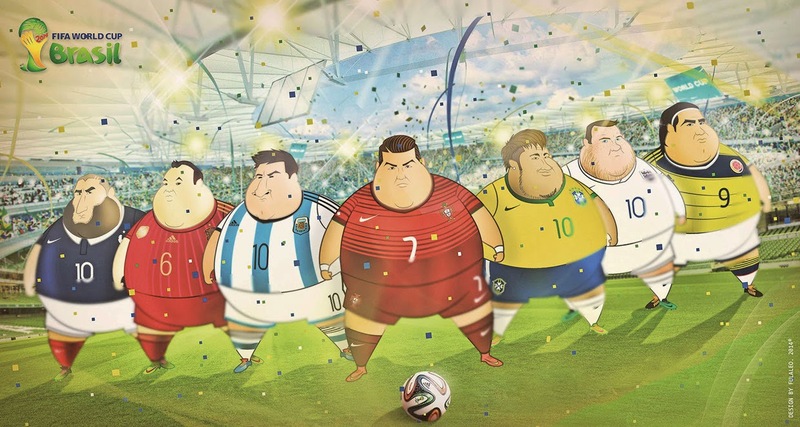 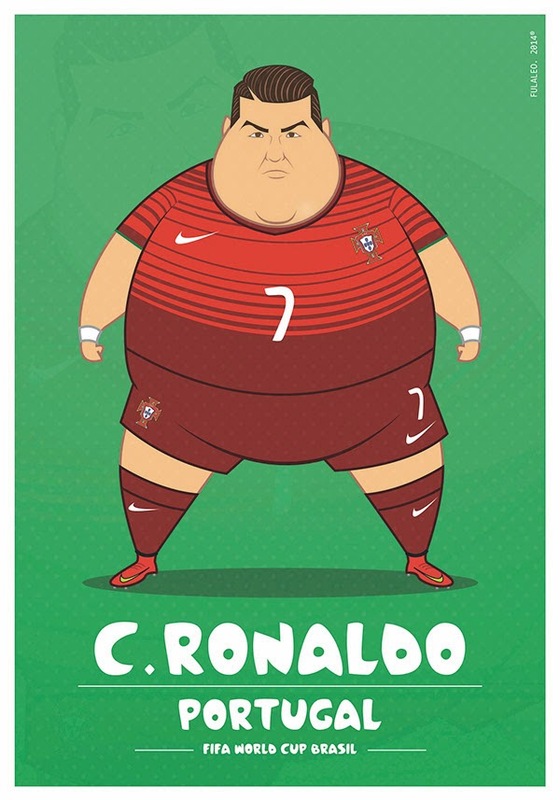 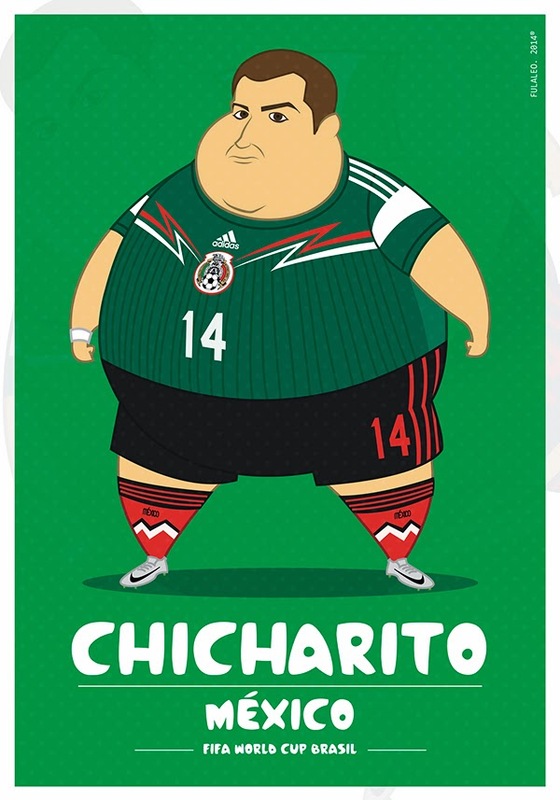 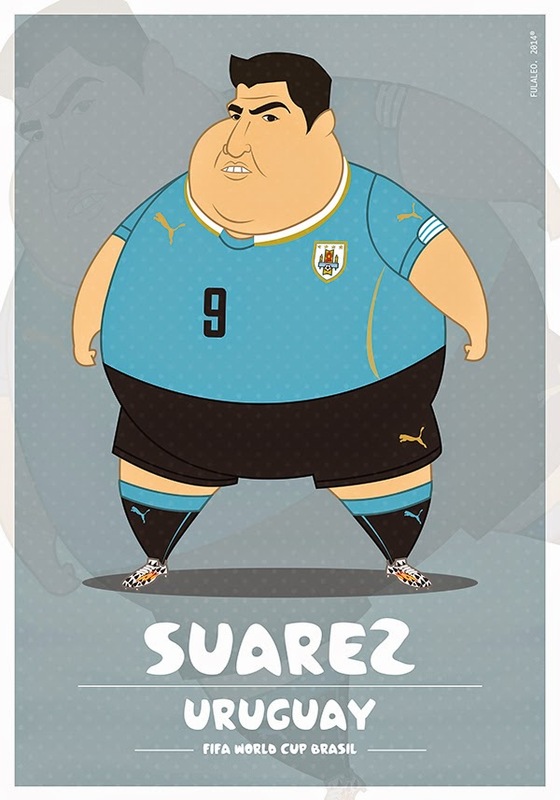 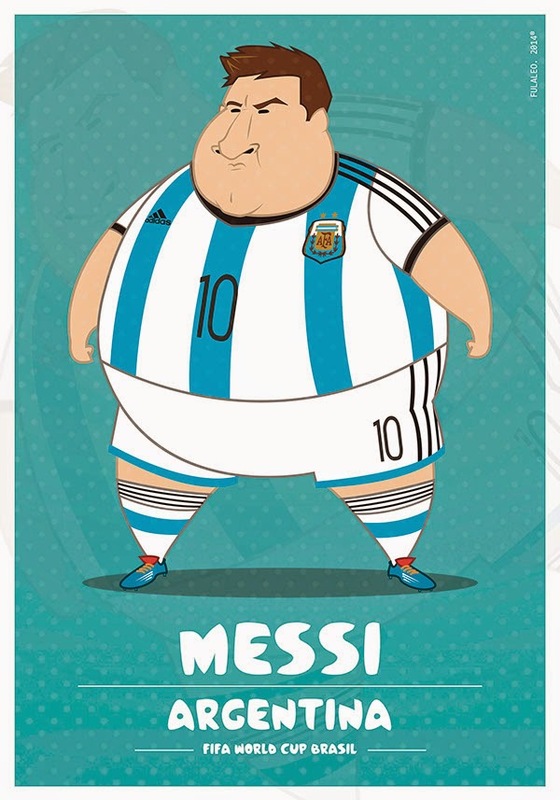 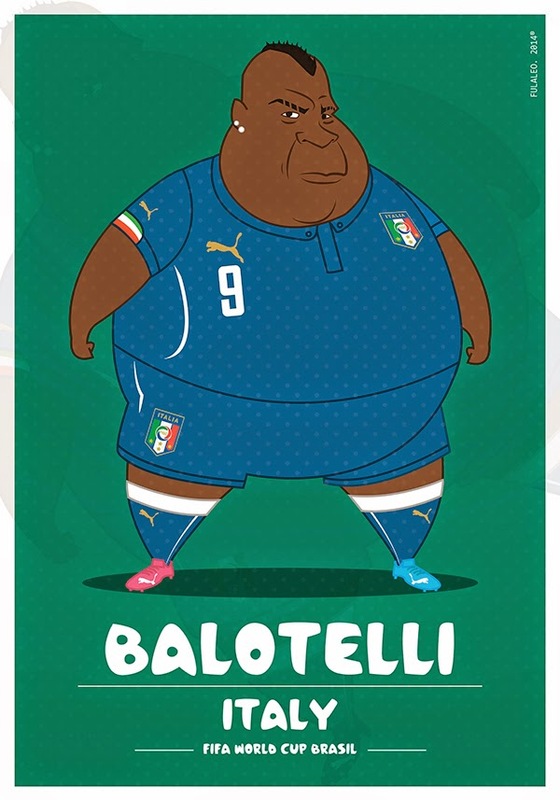 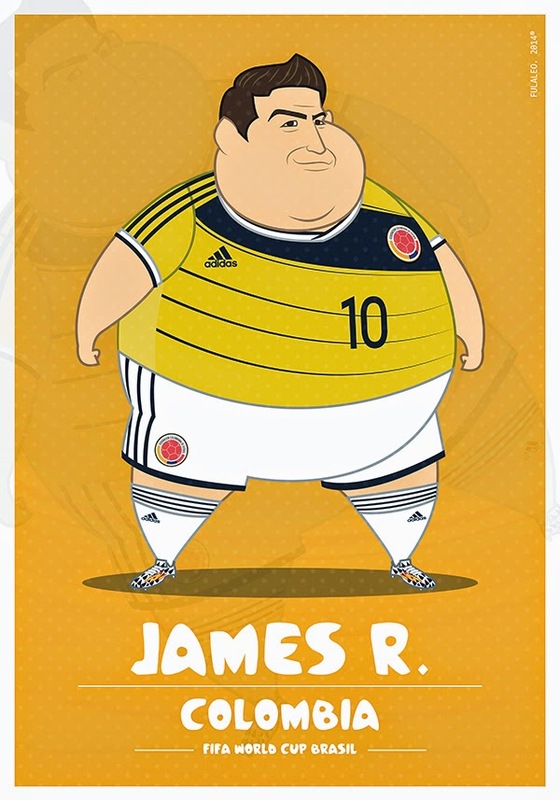 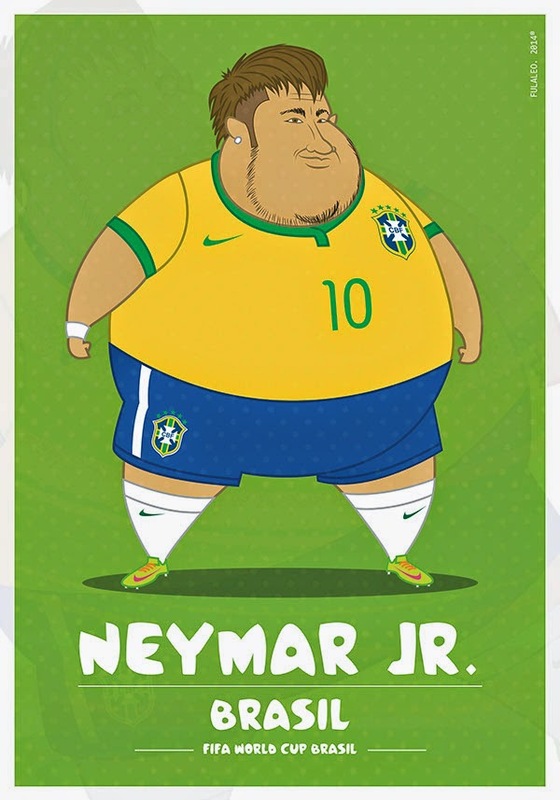 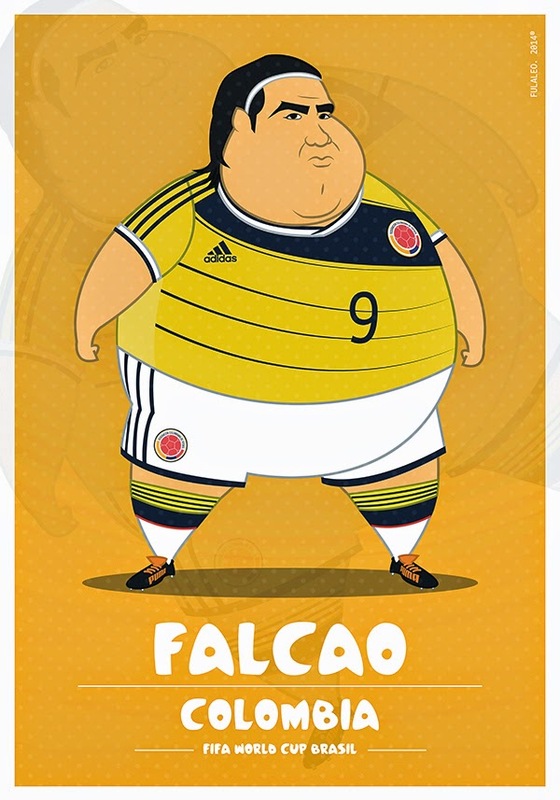 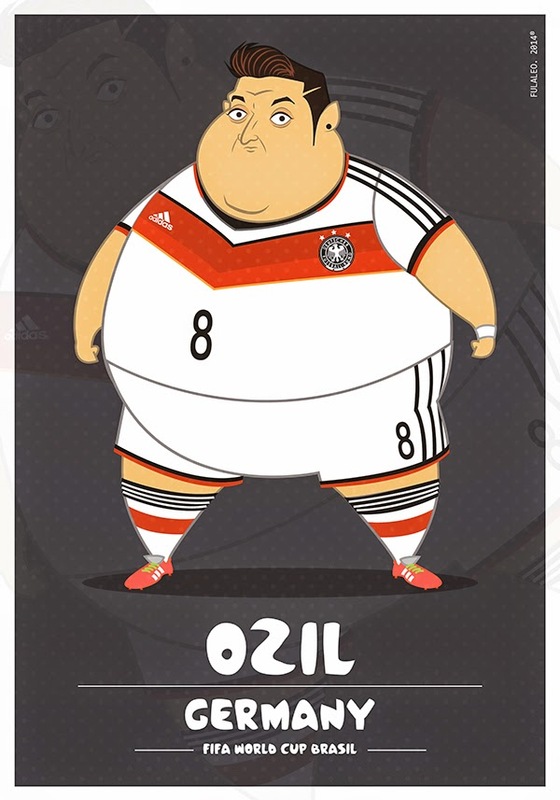 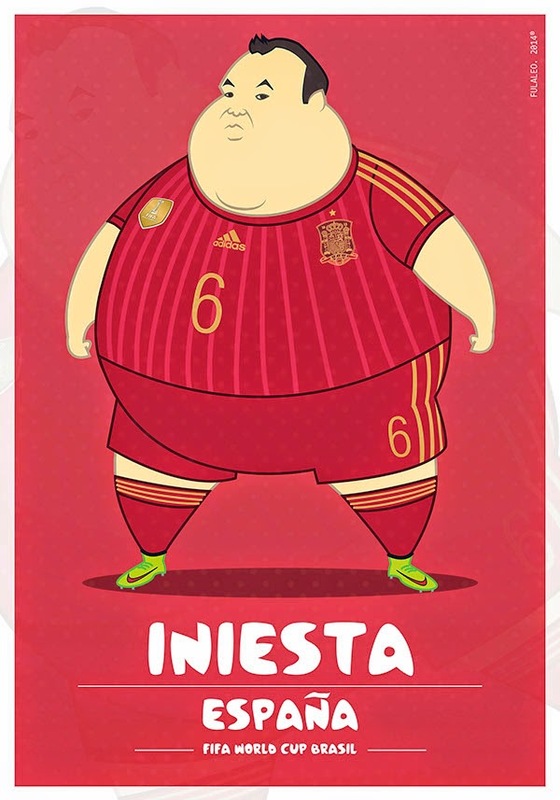 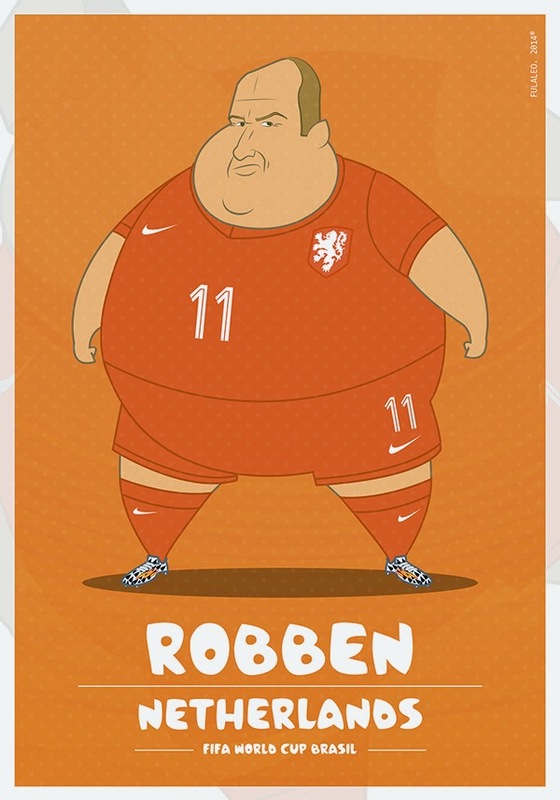 Well, wonder no more as Colombian graphic artist Fulvio Obregon has put together the following terrific illustrations of what would happen if our favourite players piled on the pounds. 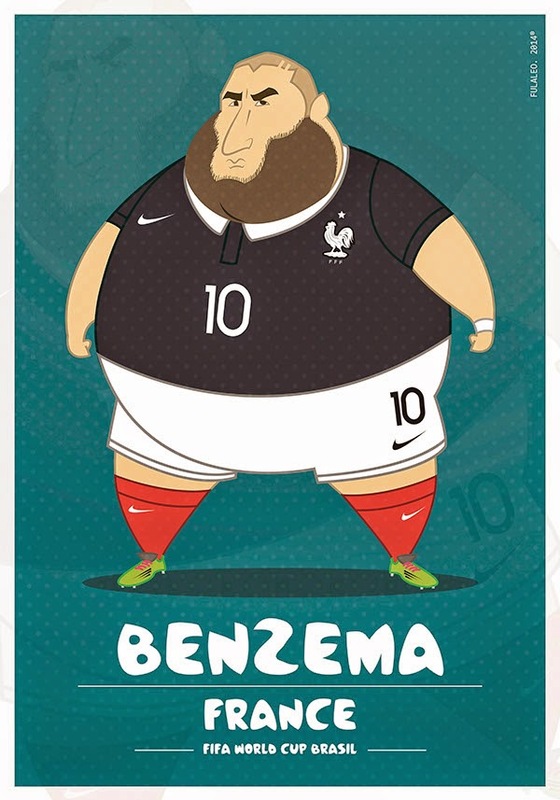 My favourite from the bunch is Benzema, whereas my least favourite is Rooney as I've actually seen him come into pre-season looking not unlike his caricature.